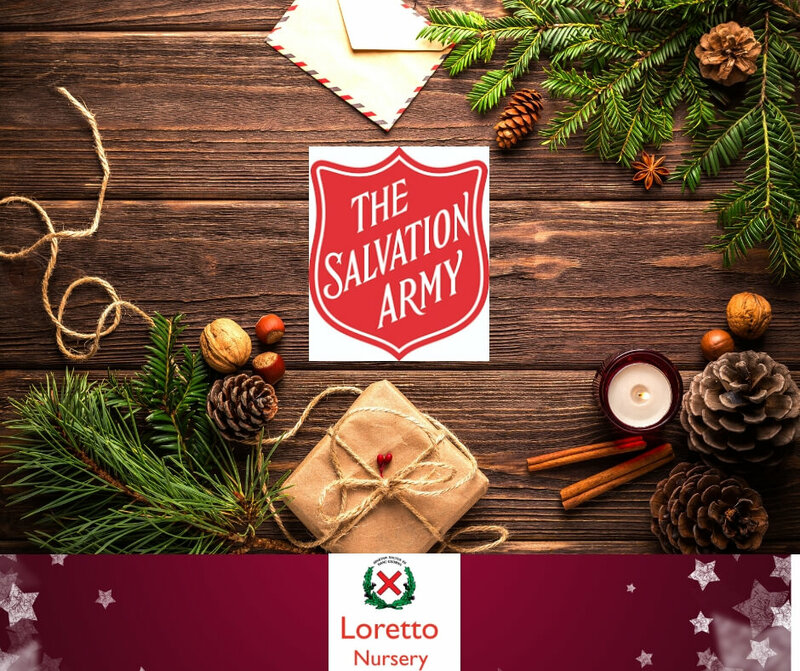 Loretto Nursery will be collecting Christmas presents for children living in poverty. We are receiving donations across many of our sites for all children up to the age of 15. These will be donated to The Salvation Army. Thank you!